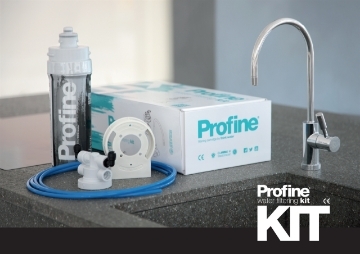 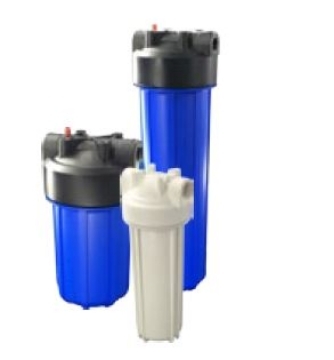 We aim to provide many different options when it comes to under counter water filters to allow you to select the perfect system for your needs. 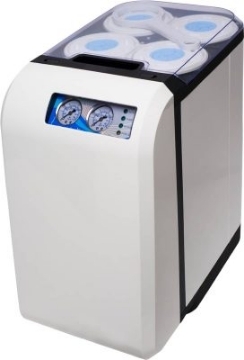 This does however create a problem of too much to choose from so we will try and give a brief explanation. 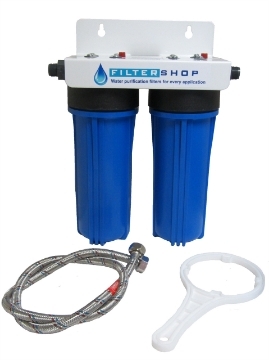 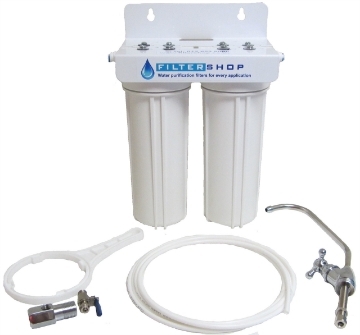 If your concern is finding a water filter that will remove chlorine you’re in luck they all do, if you have too much chlorine in your water then you probably don’t have a problem with bacteria so we would recommend either a double under the counter water filter system or a double direct line under the counter water filter system. 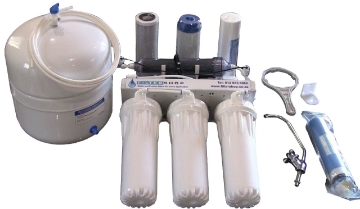 If the basic taste of your water isn’t to your taste then you should look at either an reverse osmosis system to remove all the minerals from the water or a middle ground like the under counter nano filtration system that will remove half of the minerals and remove bacteria. 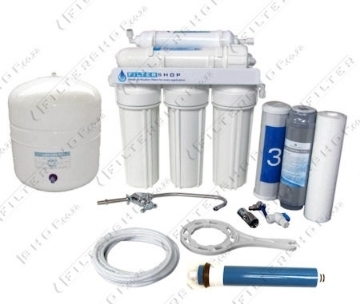 They do however waste water to keep the filters from blocking while filtering at this level, if you want to get most of the benefits of these systems while avoiding most of the drawbacks then look at a three or four stage direct line water filter or a triple under the counter system. 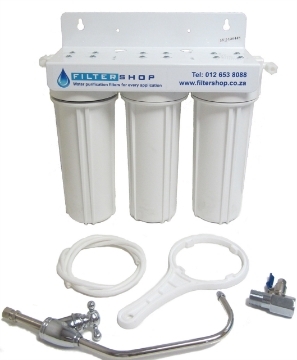 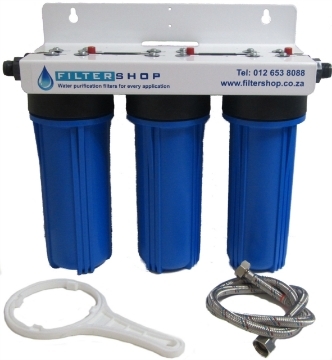 The De-Ionised Water System is the ideal system for Fish Tanks, Battery water, Lap water, and for electro plating. 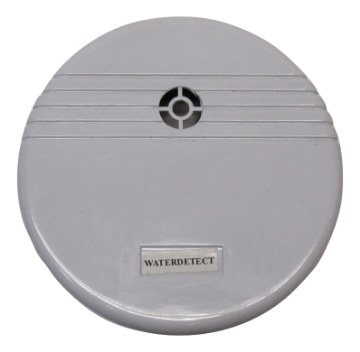 Leak Alarm with loud alarm, ideal for notifying you of a leak to under the counter system, water dispenser, fridges, aquariums, or any other application where there is a concern of a leak which could cause potential damage. 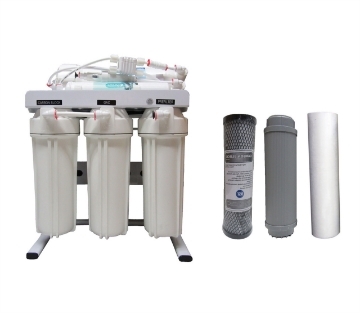 This is a process between RO and UF it has most of the benefits of RO without removing the minerals. 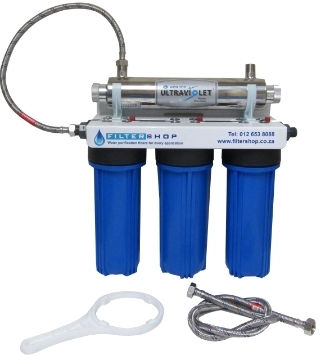 It also wastes less water to clean its membrane. 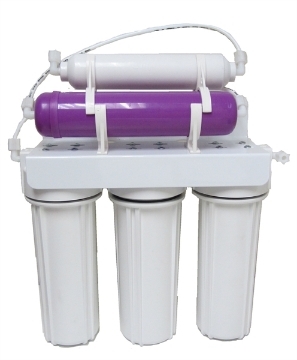 Under the counter UV systems for removing chlorine, sediment and killing bacteria.